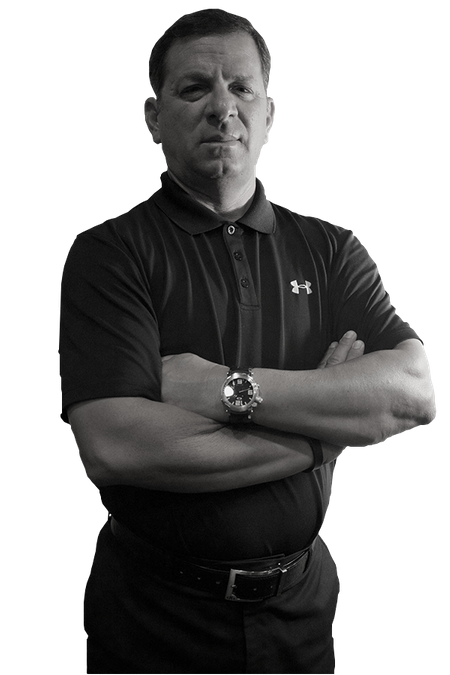 Joe Caruso has been involved in the development of top amateur, junior and professional PGA players for over 20 years. He began his professional career by playing on the South African and Nationwide tours. Joe began teaching at Northern Hills Country Club in San Antonio, Texas as an assistant Professional in 1993. He moved on to the La Cantera Golf Academy as Head Instructor in November 1999 only to move to the Director of Instruction position at Diamondback Golf Academy in 2001. In 2004, Joe founded Joe Caruso Golf Academy at Olympia Hills Golf Club and then moved on to build an independent facility in North San Antonio. Over his 20 years of teaching highly competitive clients, Joe believes that one never stops learning about the development of the golf swing or the ever-changing strategy of playing the game. He has developed his own philosophies from the greats of the game. His no-nonsense approach to the game gives his students the edge to compete at any level.